The littlest mascara wand you ever did see has been getting a lot of attention lately, but is it worth the money? Smudging mascara on my lower lash line is one thing I ferociously dislike and this mascara claims that their expert formula resists “pesky smears” and grasps even the tiniest lashes. When I saw how tiny the mascara wand was on this mascara, I decided to pick it up and try it out. The Good | The wand on this teeny-tiny mascara is extremely small so it does coat the bottom lashes nicely, and allows you to reach even the smallest lashes. I found that if I wanted a more natural mascara look then this was a good fit. The formula is good, it isn’t too wet nor is it so dry that it won’t coat the lashes properly. Also, it never smudged onto my lower lash line throughout the day, but I never really tend to have that problem so I don’t know if I can truly touch on whether or not this will smudge on to your lower lash line. The Bad | Ah, those pesky smears. Even though the wand is so tiny, it didn’t completely resist those “pesky smears.” In fact, if you are not careful, it is easy to smear this on to your lower lash line, which is the most annoying thing about applying mascara in my opinion. I do wish the brush was maybe a tad bit longer so you could apply this faster. If you are in a rush then this mascara probably isn’t the greatest to use because you have to run the wand along your lash line slowly since it is so small and short. When I’m in a rush, one stroke of a normal sized mascara usually does the trick because it tends to coat your lashes in one swipe, but this one is so small that you have to coat your lashes in sections. Does that even make sense? 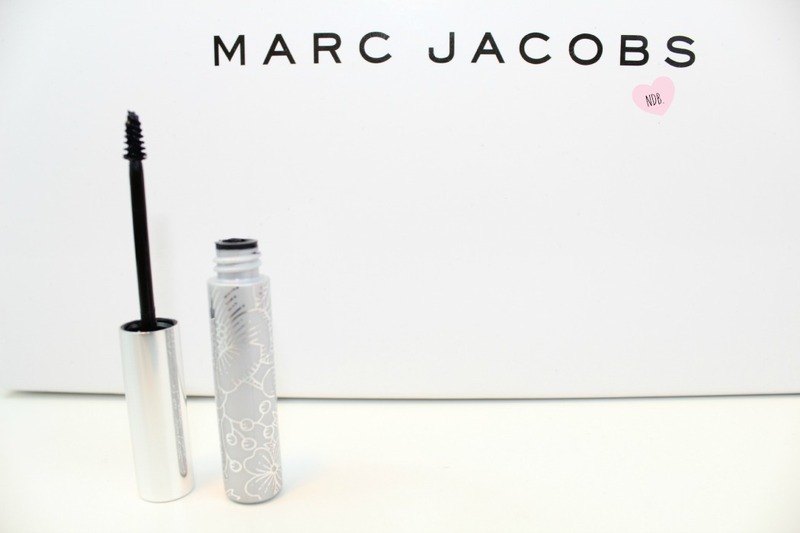 The Verdict | I’m not entirely impressed by this mascara, but it isn’t bad. It’s really just average, and maybe even a tad bit gimmicky. I’m not entirely sure if I would repurchase this. Part of me likes it, but part of me is just like “meh.” This mascara doesn’t add any volume in my opinion and I like my lower lashes to look full and thick. If you are more of a natural makeup lover, then this mascara would probably please you since it leaves your lashes looking soft and natural. When I don’t want to cake on the makeup and go for a natural look then this mascara is nice. Overall, it’s really just a “whatever” product in my eyes. I don’t hate it, but I’m not obsessed with it– you wouldn’t really be missing out on much if you didn’t purchase this. 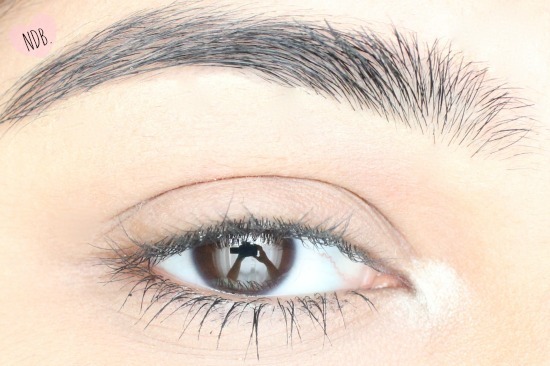 What are your thoughts about this baby-wand mascara? Have you tried it out?